The full moon on the 17th of September 2016 was so bright that it hurt the eye, when looking from a fast newtonian F4 with 24mm eyepiece! A penumbral lunar eclipse occurs when the Moon, Sun and Earth align in an almost straight line. When this occurs, the Earth blocks some of the Sun's light from directly reaching the Moon's surface, and covers a part of the Moon with the outer part of its shadow, which is also known as the penumbra. 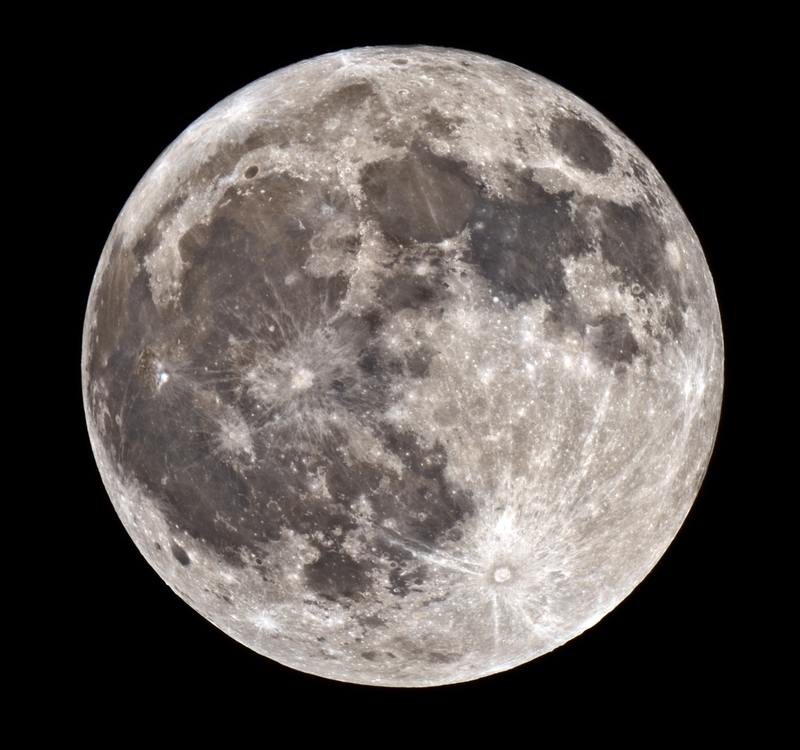 The rest of the Moon receives the same amount of sunlight as usual and is as bright as a full Moon. And that is why it is often hard to differentiate between a normal full Moon and a penumbral eclipse of the Moon. the Sun, Earth and Moon must be imperfectly aligned in a straight line. If you would like to watch the next penumbral eclipse save the following dates!